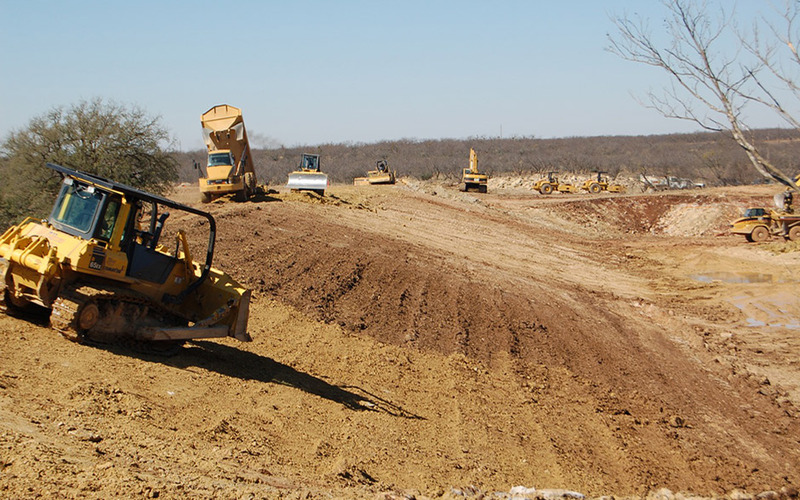 Farm & Ranch Services - JW Hughes Excavation, Inc.
We have been heavily involved in Farm & Ranch development since 1999, building roads, earthen dams, brush clearing, tank clean-outs/dredge, and more. 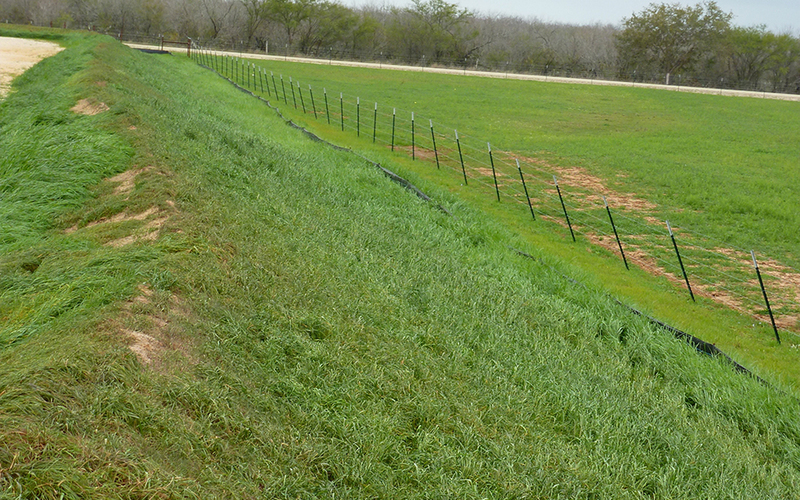 2007, Dan Lowrance, Land Owner, 5 acre lake renovation, improved sub-grade and resurfaced, grubbing of cedars on 200 acres. 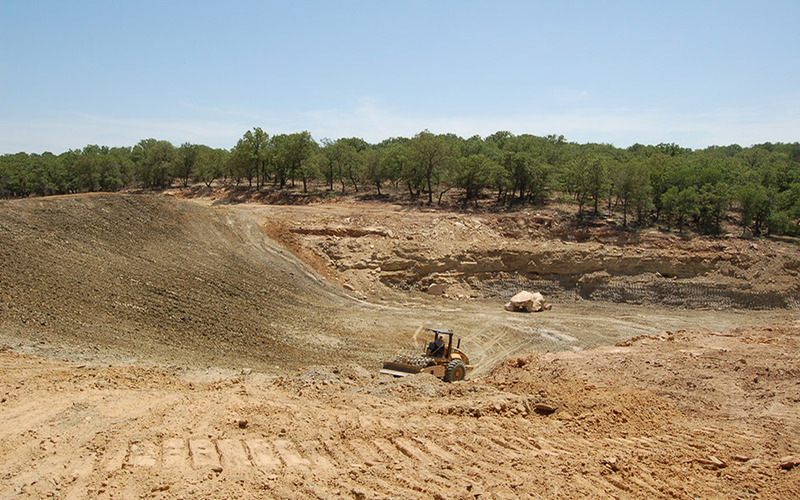 2010-2012, Comanche Ridge, various excavation projects for landowner.